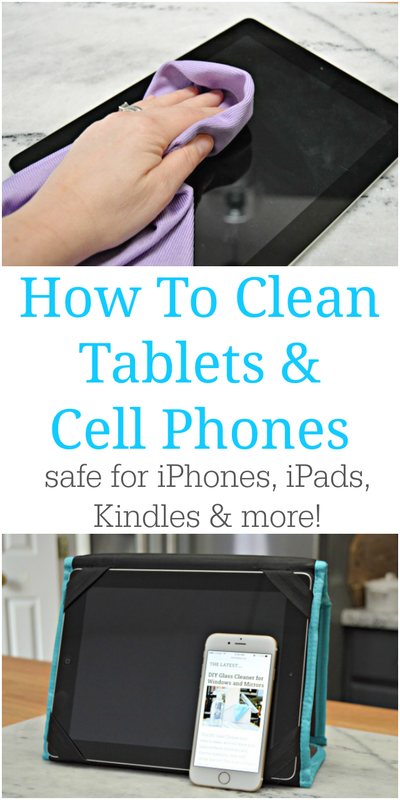 Get your iPads, iPhones, Kindles and any other cell phone or tablets clean, safely with this easy tutorial showing How To Clean Tablet Screens and Cell Phones Too. It seems like everyone has a cellular phone or tablet these days. Whether it’s an iPad, Kindle, other tablet, iPhone, Samsung Galaxy or any other kind of cell phone, they all have one thing in common. Their screens get dirty easily, and great care should be taken when cleaning them. You should NEVER spray any kind of cleaner directly on your tablet or cell phone because of openings in the devices where moisture can enter. 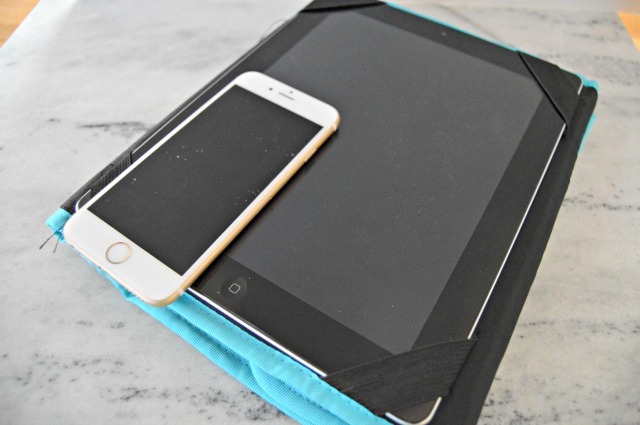 Also, you don’t want to scratch the screen on your electronic devices. Here is my iPhone and my daughter’s iPad. My phone is my lifeline to the kids, my husband, my work emails and so much more. Kate’s iPad is used for game playing, research for school projects and lots of video watching. They both stay pretty dirty. Tablets are widely used in schools now, and lots of kids have them as well. That means, dirty, sticky fingerprints are probably all over them. Getting these electronics clean is so simple, and it’s completely safe for the devices as well. 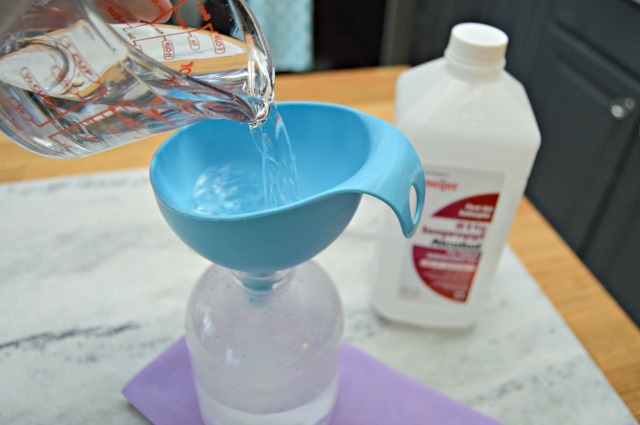 Fill a clean spray bottle with equal parts of distilled water and isopropyl alcohol. I used one cup of each. 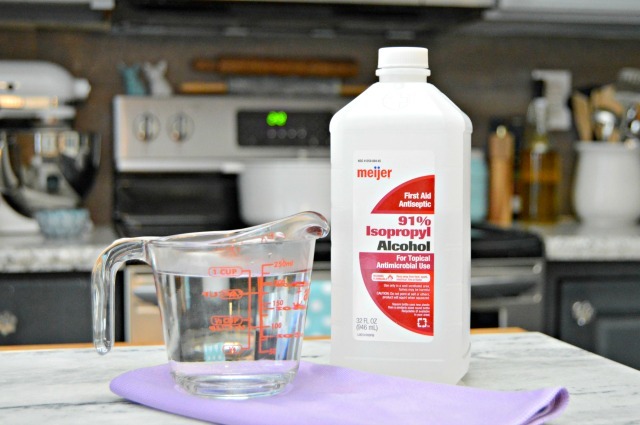 Spray a small amount of the water and alcohol mixture on a clean microfiber cloth and gently wipe your device’s screen and shell. 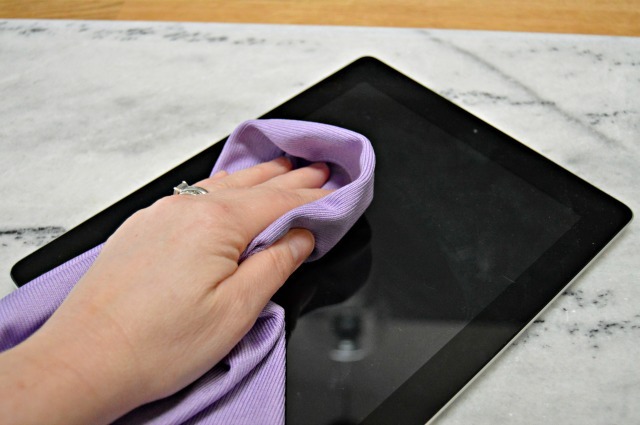 Your tablet or phone should come clean and the alcohol dries very quickly so there is no moisture left behind. You should NEVER spray the mixture directly on your device because it could seep into the device’s openings and ruin your electronics. 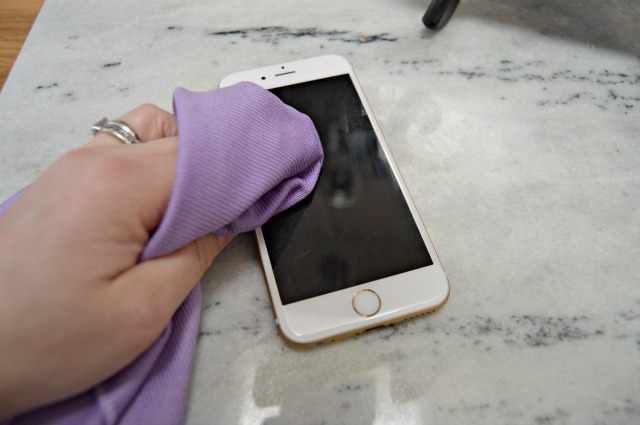 If your device only has fingerprints, you may be able to clean it without the use of the water and alcohol mixture, by just wiping it with the microfiber cloth. If you are anything like me, smudges and fingerprints drive me absolutely crazy. 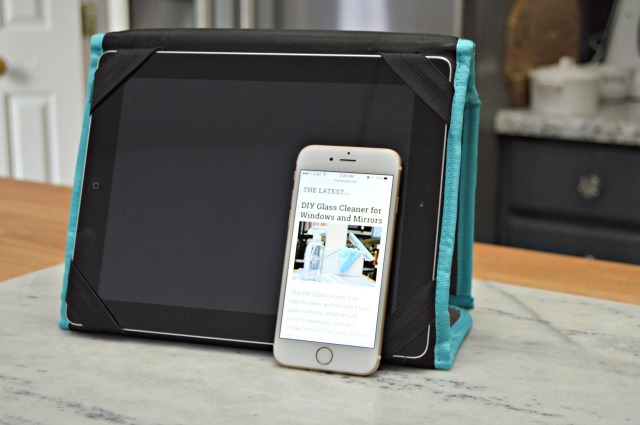 Hopefully this post will help you get your tablets and cell phones screens and devices clean so you can enjoy them more! Thank you for sharing this tip (and all the other-ones!). The mixture alcohol-water works very well for cleaning camera lenses too. What a great tip, Michel! Thanks for sharing! Definitely…I use this on all of my electronics! 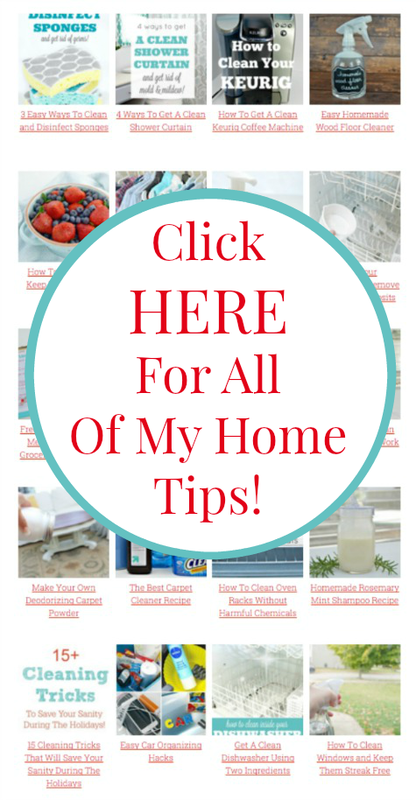 Thank you for all the great tips and the money savings, I am learning so much. Jess,Last night, I was eating chicken with ranch dressing. My puppy decided he simply HAD to have some, so he jumped up, knocked the plate out of my hands, and the whole plate went flying to the floor, where my tablet was, for some crazy reason. Ranch dressing landed all over the screen of my tablet. I quickly dabbed it off with a paper towel but knew I needed t clean it correctly. I called my service provider and they said to clean it with a baby wipe! I knew that couldn’t be right! So glad I thought to look it up here. I feel much more comfortable using your solution. Many thanks! I have an iMac with an wireless keyboard….How do I clean this keyboard? Hi, Anne! I wrote a post on How to Clean a Laptop too..here ya go!